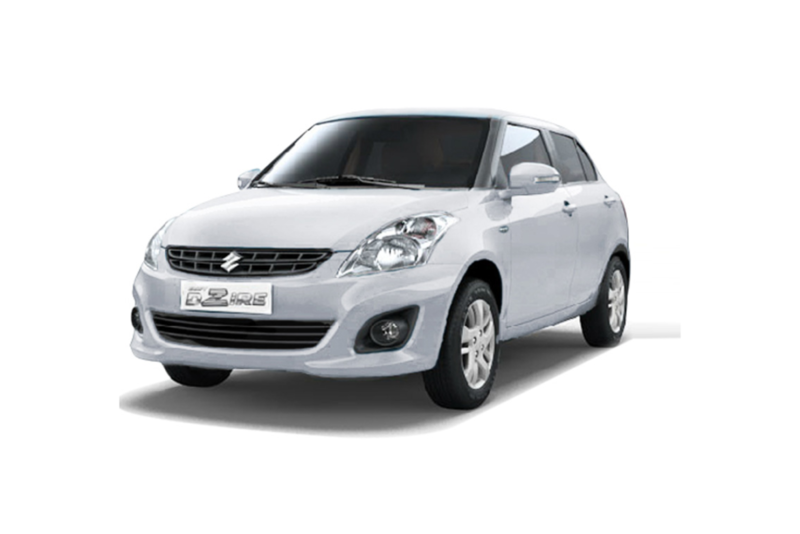 Faridabad to Gurgaon cab service: Book Faridabad to Gurgaon cab online at Parul Travels. Trust Parul Travels for the best Faridabad to Gurgaon taxi service. Affordable cab prices, clean taxi & courteous drivers.